It is 1814, and the defeat of Napoleon seems imminent, if the well-protected city of Toulouse can be conquered. 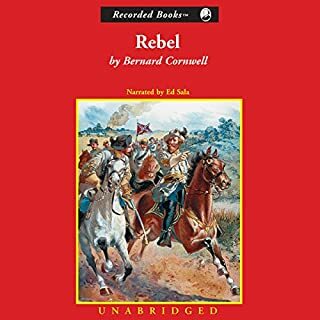 For Richard Sharpe, the battle turns out to be one of the bloodiest of the Peninsula Wars, and he must draw on his last reserves of strength to lead his troops to victory. But before Sharpe can lay down his sword, he must fight a different sort of battle. Accused of stealing Napoleon's personal treasure, Sharpe escapes from a British military court and embarks on the battle of his life-armed only with the unflinching resolve to protect his honor. 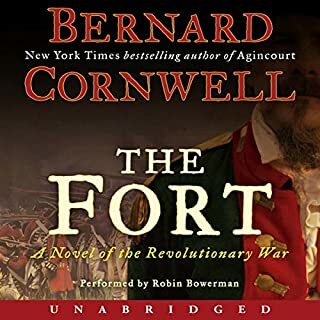 Don't forget to check out the rest of Bernard Cornwell's Sharpe series. 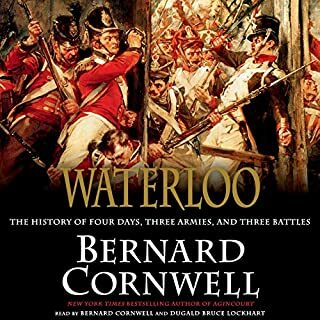 Don't miss the rest of Bernard Cornwell's literary masterpieces. I really enjoy this series and reader. The action is engrossing and the history is not too intrusive. I had actually missed this book and jumped the gun straight to Waterloo. I’m SO glad I came back. Cornwell truly flexes his skills here. 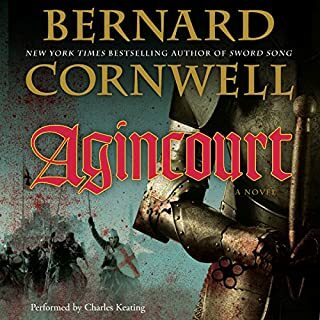 He takes a simple plot and turned it into a story of such incredible layers of drama, action, and the end is the best from anything Cornwell has written. A true gem. can't believe that the first campaign is finally done. A most excellent novel, and it's sad that after so many adventures that it's almost done. Sharpe is off the leash!! 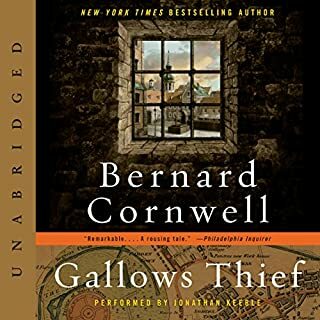 This is the first book I’ve listened to in the Sharpe series that feels like an 80’s action movie... like the ones the Expendables movies tried to make viewers nostalgic for... pitting the hero against overwhelming odds, with the villain in a fortress on a hill protected by a bunch of goons. It was fun, but not the best Sharpe. 3.5 stars. 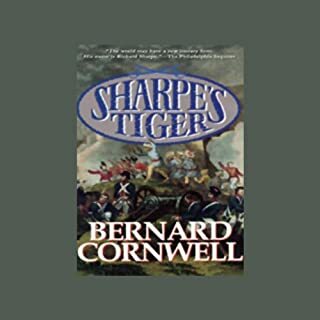 this may be the best of the Sharpe Series so far as it has such a wide range of emotions, plenty of destinations and the usual action and adventure. It ties up a lot of loose ends. However, at times it is a little sad. However that's my point of view and I'm a lightweight. Each story is better than the last. Sharpe is a delightful, complex character. Davidson is a wonderful narrator. Highly recommended to fans of historical fiction. The best historical action fiction going. The story line is interesting and the narration is perfect! A rip roaring adventure with adventure, action and mystery. A nice little yarn this one that is worth the listen to. 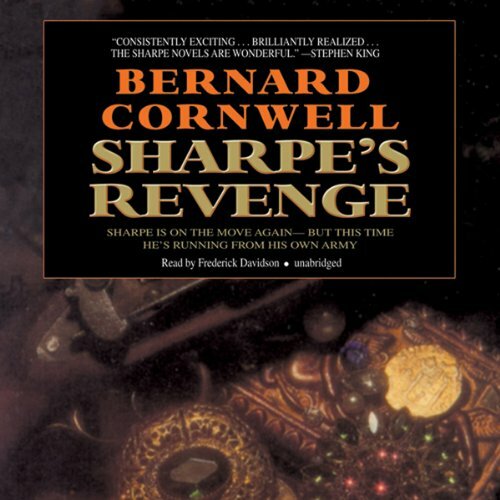 I've enjoyed several of Cornwell's Sharpes series. This is one of the best. Great character development as well as a great plot. I recommend it. Sharpe does not go to jail or die in this book. This is not shocking to you because of course he wouldn't. The protagonist of a series can't die, and in a military adventure like this he wouldn't be dishonored and go to jail. But the author tries to pretend like he may do this, which is ridiculous and uninteresting. The reader is not worried for the character that we absolutely know will be fine, thus there is no suspense. It just becomes boring. The major fault of the story is its handling of the Jane Gibbons subplot. Sharpes wife's part of the tale is emotionally stirring, genuinely suspenseful, then left awkwardly unfinished. Frankly, the end feels sloppy and unsatisfying. An unworthy end to an unworthy addition to the series.